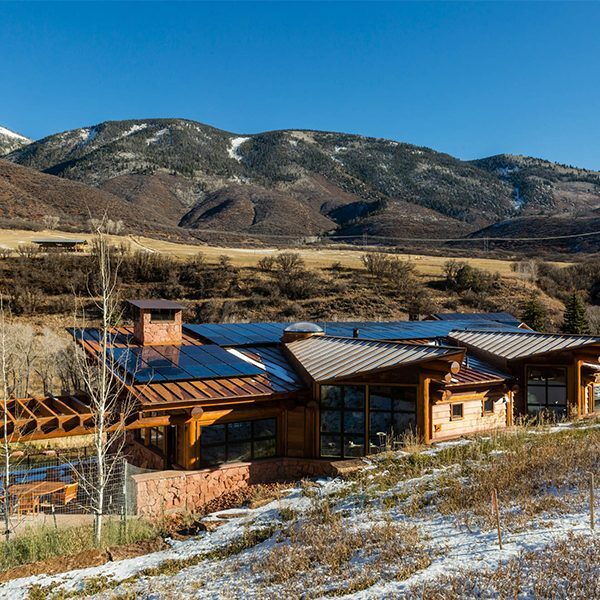 A spectacular 9,900 square foot mountain contemporary custom home in Beaver Creek takes advantage of the mountain views with huge south facing windows and double tall ceilings. 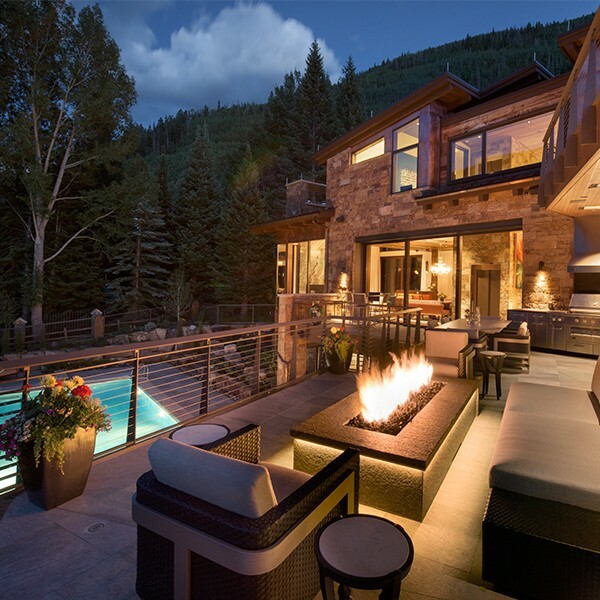 Large sliding glass doors integrate the outdoors of this mountain retreat. The home features a neutral palate of natural materials including stone, wood, and metal inside and out to create a unique family retreat. An open floor plan, pool table and bar, as well as a fully automated control system make this home ideal for entertaining family and guests. "I am so pleased with the construction process and the excellent quality and care that I see in the attention to detail in our home. Our interactions with the project team are a pleasure and we will always count them as our friends. We could not be more pleased with the experience and appreciate the motivation of the team to complete our home on-time."